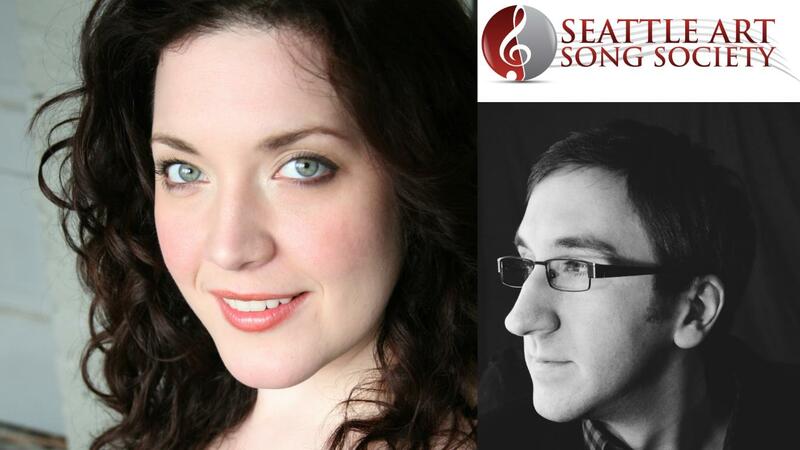 Marcy Stonikas, Seattle Opera Soloist recital in Ballard! Dear friends, do you like opera? Seattle Art Song Society is thrilled to present Seattle favorite Marcy Stonikas, Seattle Opera soloist soprano in recital in Ballard! Marcy is known for her amazing roles of Tosca, Turandot, Ariadne auf Naxos and Fidelio! She will be the High Prietess in Aida at Seattle Opera in 2018! The program features: Maurice Ravel's "Shéhérazade", Ottorino Respighi's "Deità silvane", John Harbison's "Mirabai Songs", vvarious settings of the folklore of Lorelei. With pianist Mitchell Giambalvo, collaborative pianist at Florida State University. We are looking forward to welcoming you soon for this amazing recital!